Field Preparation Grain Handling Lifts Material Handling and Excavating Misc. 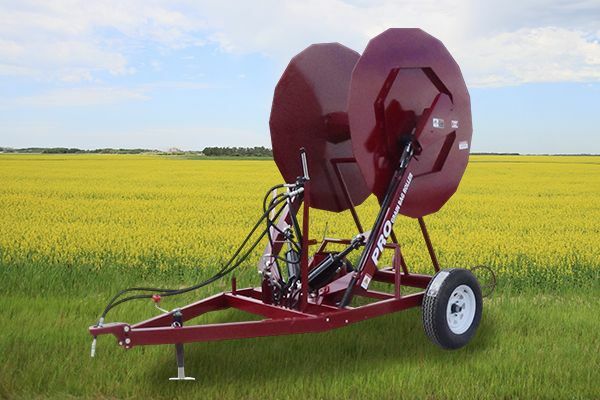 Wishek Discs have the heaviest weigh-per-blade specifications in the agricultural industry. 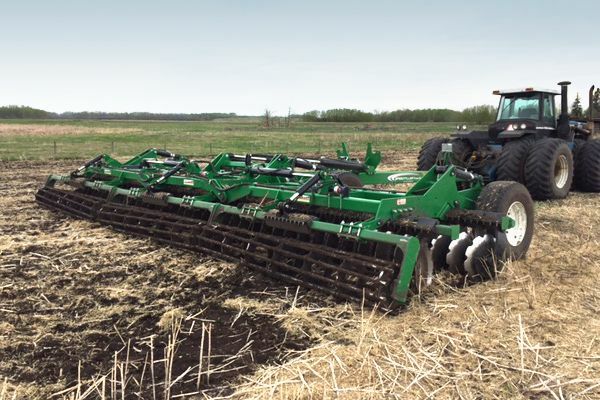 This allows discs to work in almost all soil conditions and crop residue. 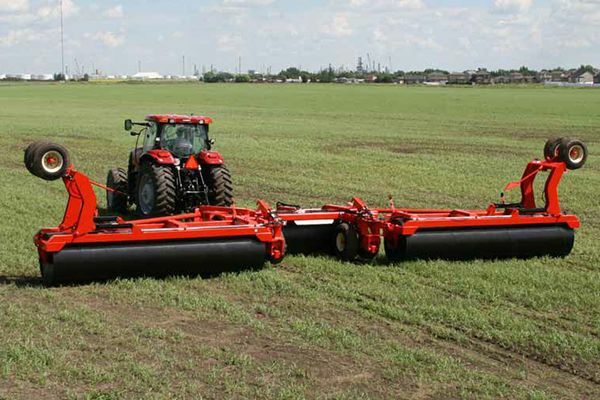 K-Line High Speed Discs are high-performing disc-tilling machines used for superior soil conditioning. 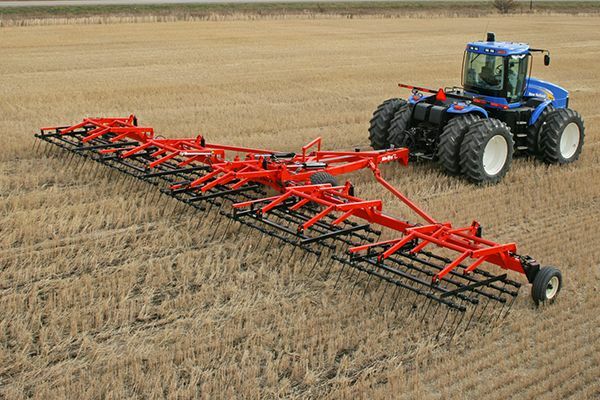 They handle heavy crop residue with ease, making it an excellent finishing tool for levelling and one pass seedbed prep. 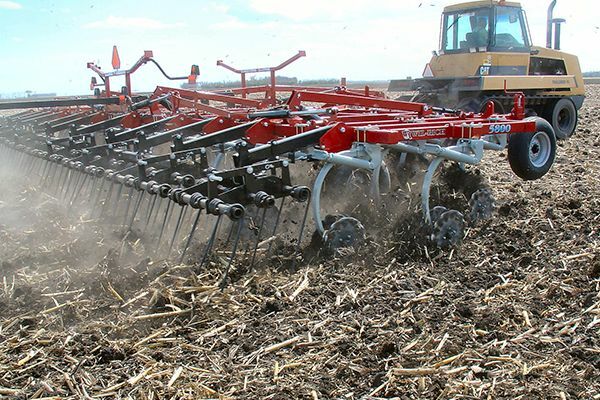 The Wil-Rich Ripper is the perfect tool for managing high residue farming. The down pressure on each shank stays uniform across the entire chisel plow. The shanks also act as a scraper for the coulters, letting you till wet and sticky soils. 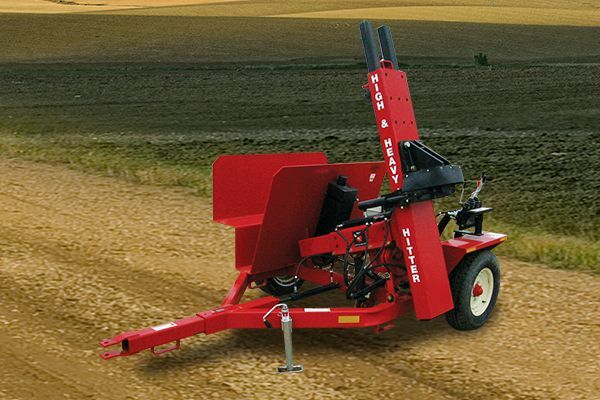 Rite Way Heavy Harrows are designed to handle conventional tilling, minimum-till and zero-till operations. 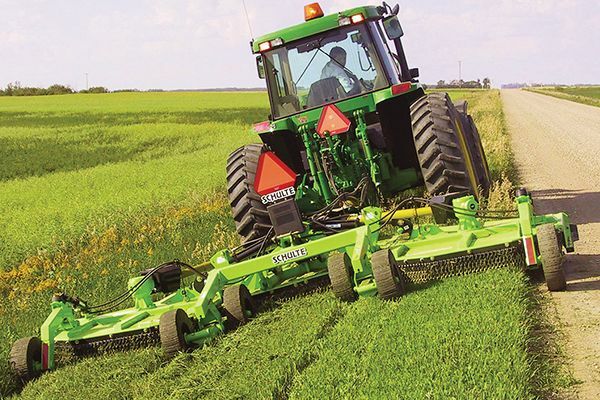 They spread and break up trash and residue, rake and level the ground, eliminate sprayer tracks that cause plugging and help ready the land for the seeder. 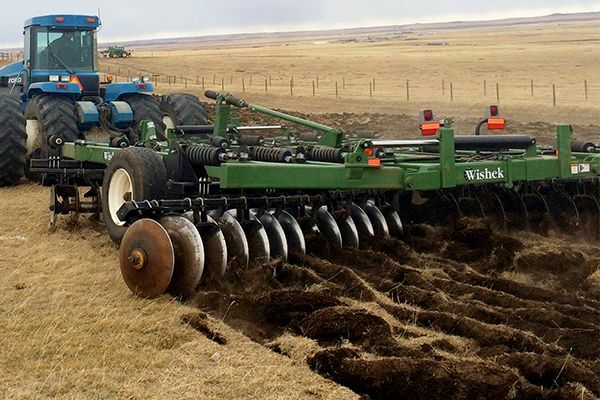 Rite Way Land Rollers help increase germination rates and promote even maturity by ensuring every seed you plant has good contact with the soil. 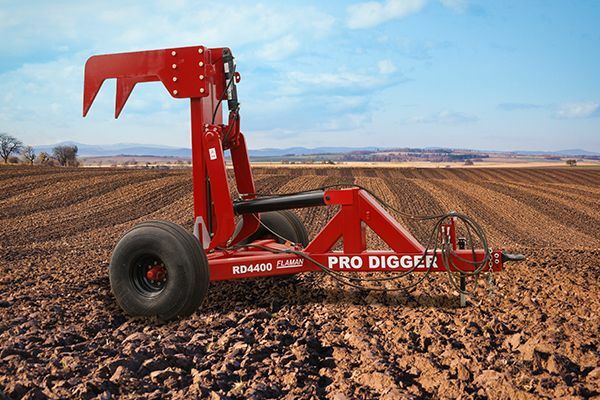 With a 44” dig depth, the Pro Digger will have your fields clear of rocks in no time at all. REM Grain Vacs will clean out your bins faster and easier than ever before, which will save you time and money. 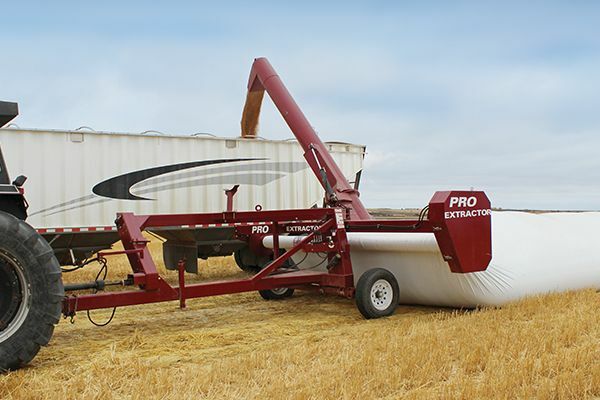 Get your grain out of the bag easily and efficiently with a high capacity loading system that includes a 200 bu/min capacity and a 13”, 360 degree unloading auger. 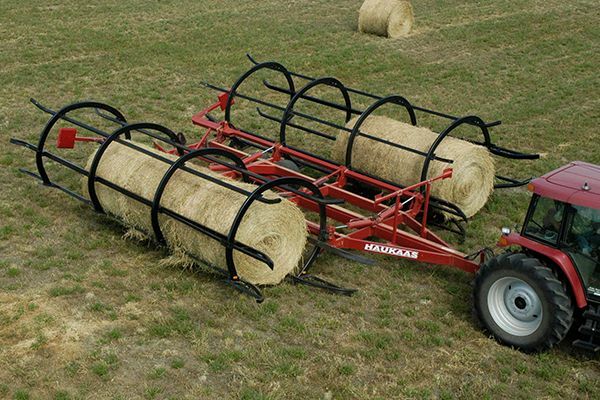 Bag rollers leave bags in small bales that can easily be moved and loaded at any time. 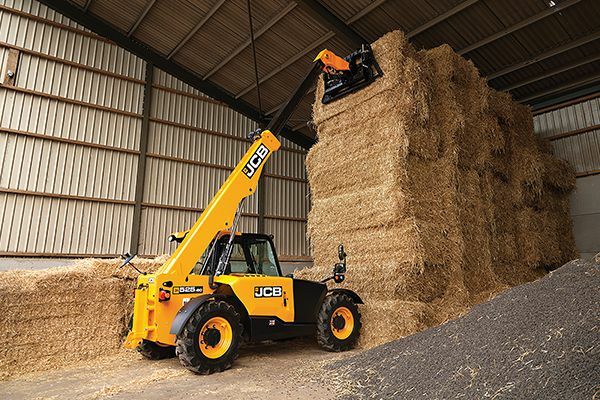 Get an easy lift to hard to reach places. Don’t let projects at tall heights stop you. 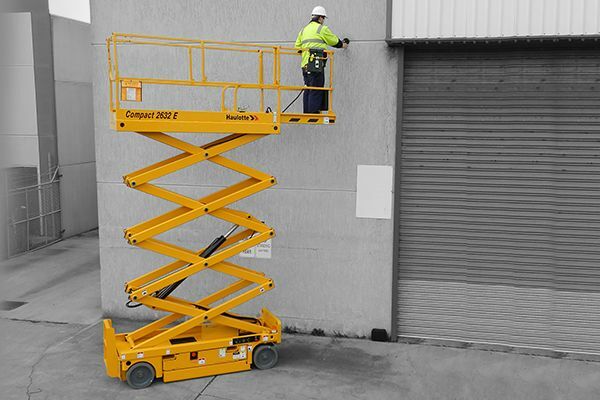 Rent a scissor lift to work safely and efficiently. Projects to get done, but minimal space to work with? 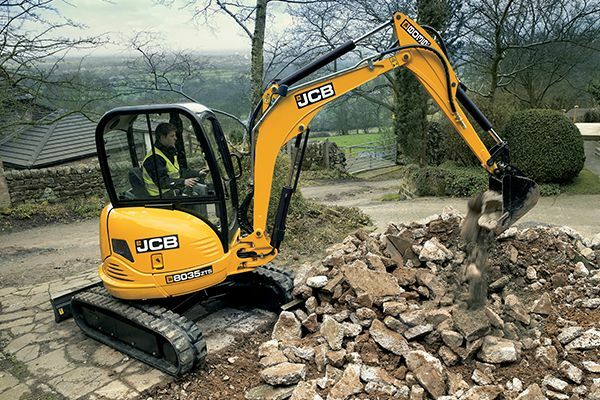 Our Mini Excavators are the perfect fit. 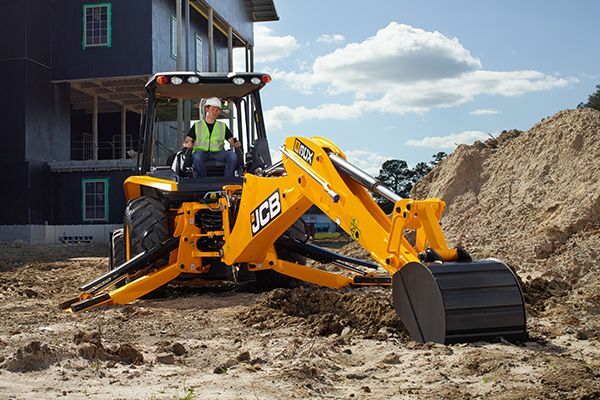 For larger jobs and versatility a Backhoe will get the job done. Digging, construction, light demolitions, and moving materials all in one rental. 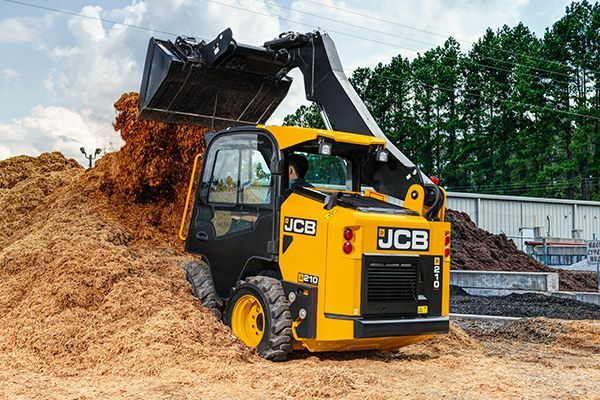 Handle heavy materials with ease using our payloader. For small jobs or tight spaces, we’ve got you covered. 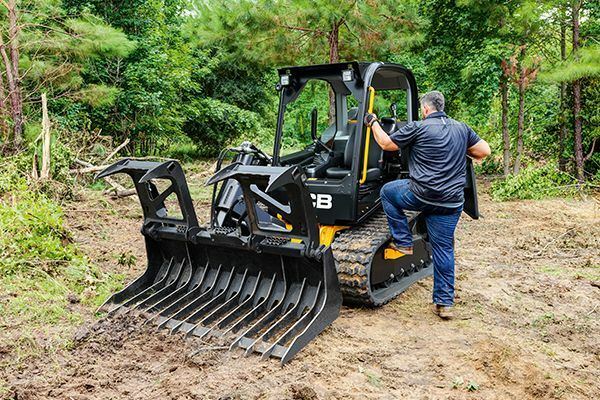 Our skid steers will help get the job done. 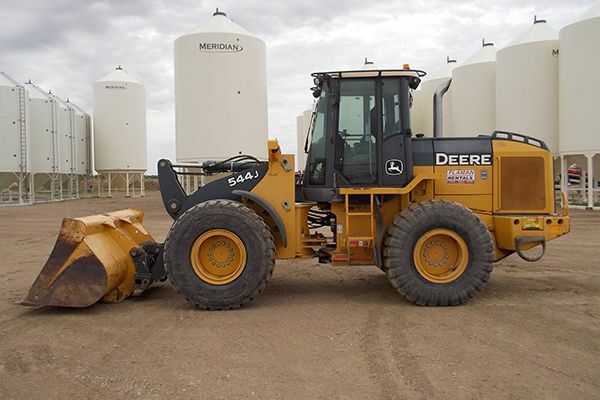 Complete your projects quickly and safely with out Track Loaders. 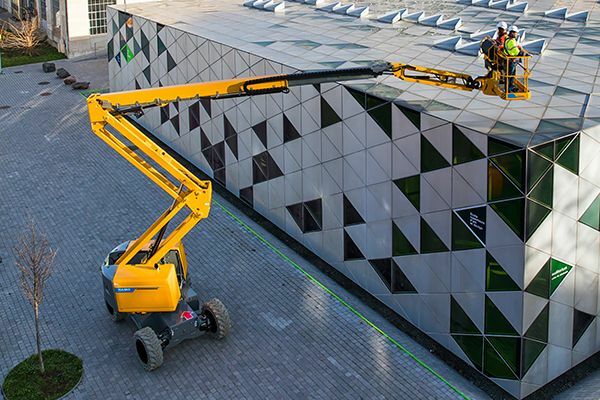 With lift heights up to 56ft, and a lift capacity up to 10,000 lbs, these telehandlers are strong enough to help you with all your tasks. 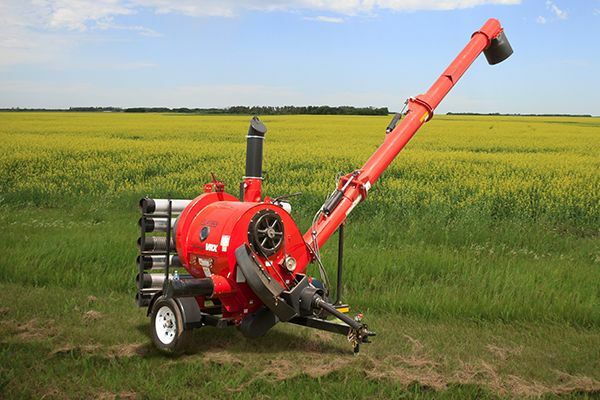 Schulte Rotary Mowers are tough and dependable and will have your property looking fresh. The Heavy Hitter Post Pounder is self contained, has a 660 lb hammer weight and can pound post up to 11'11" tall. 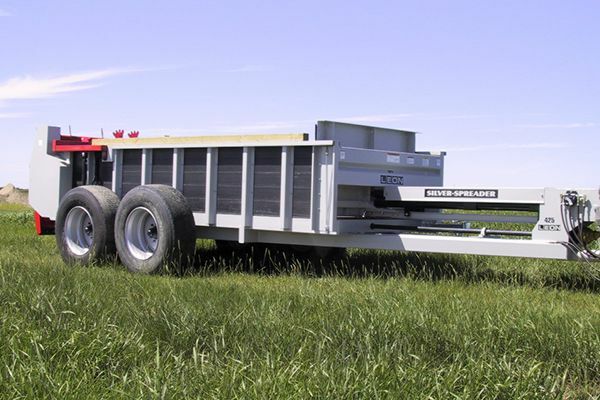 Being able to move 350-400 bales a day makes this a fast and efficient option for transporting your bales. Large capacity (425bu) gets the job done fast. It spreads waste in an even pattern 15’ wide, and typically requires 85-105HP tractor.